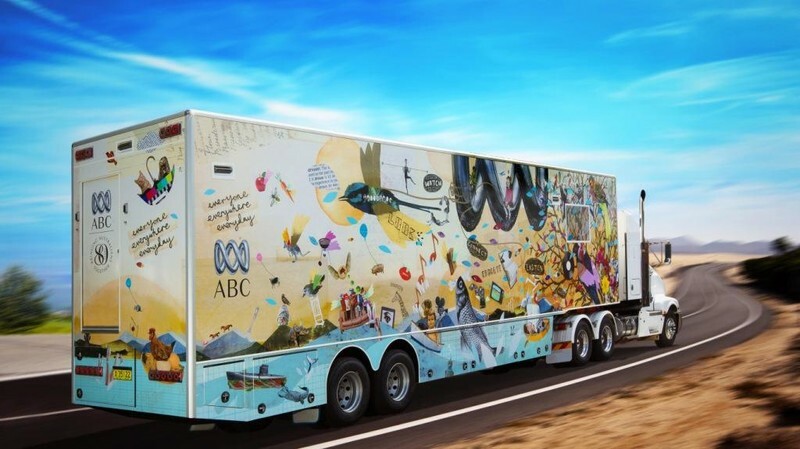 The new ABC Exhibition Trailer is rolling into Canberra to join the fun and celebrations of The Centenary of Canberra. The Centenary of Canberra celebrates the history and heritage of our nation’s capital, highlighting its lively present and bright future. Canberra will be buzzing with a range of programs, activities and entertainment, including the ABC Exhibition Trailer! In the Trailer’s TV studio, present the news or weather; sing along to your favourite ABC Kids tune; or co-host an ABC show! If you have a voice for radio, practise your presentation skills and panel your very own radio show. All performances are recorded for free and are available to download via the ABC Trailer website. There’s something for everyone so come on over and explore all things ABC! Entry is free!